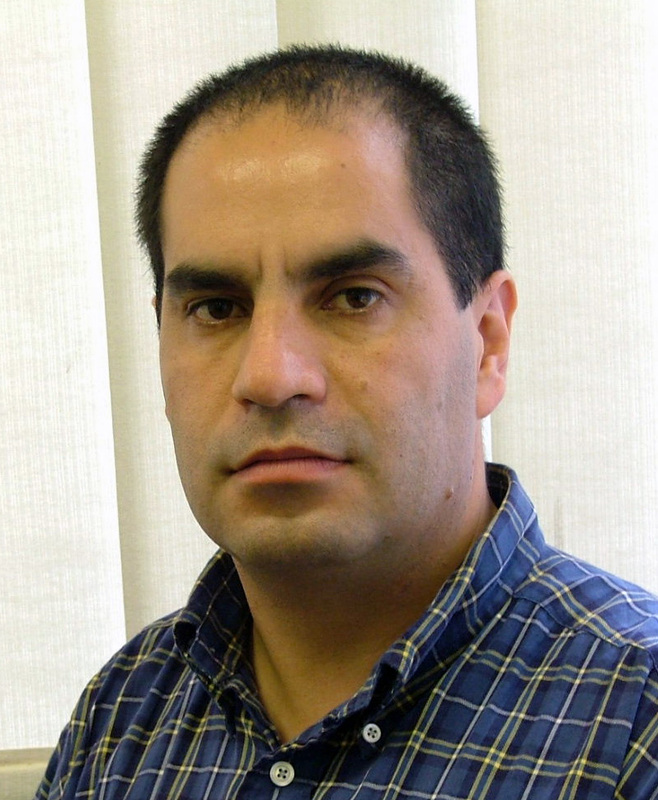 Serafin Martinez-Jaramillo joined the Computational Finance Group at University of Essex in 2002 as a PhD student. He registered under the Centre for Computational Finance and Economic Agents (CCFEA) and was supervised by Edward Tsang (School of Computer Science and Electronic Engineering) and Sheri Markose (Department of Economics). Serafin passed his PhD viva on 29th June 2007 with minor corrections, which he completed shortly. He was examined by Bruce Edmonds (External Examiner, Manchester Metropolitan University, Centre for Policy Modelling, an authority in modelling) and Dietmar Maringer (Internal Examiner, CCFEA, an authority in portfolio optimization). Serafin's project demands non-trivial knowledge in both economics and computation. 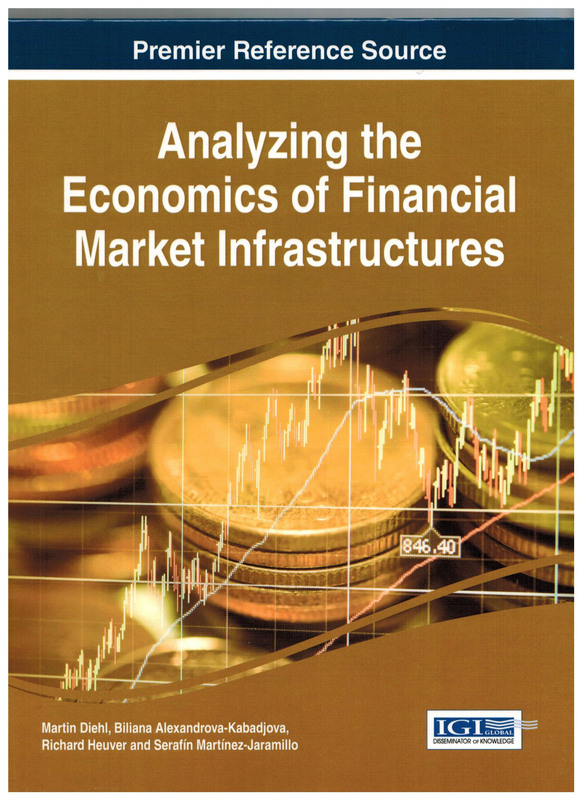 In his PhD, Serafin produced a framework, CHASM (Co-evolutionary Heterogeneous Artificial Stock Market), for research in artificial markets. CHASM supports modelling of fundamental characteristics of real markets by instantiating different types and numbers of agents (including fundamental, technical, noise or hybrid agents). Technical traders are based on EDDIE, which were able to learn and improve its performance in the market. This is the first piece of work of the kind that has produced prices exhibiting stylised facts, (i.e. similar to real market prices in terms of their statistical properties) without experimenter's intervention. Another major contribution of Serafin is that he has also identified minimum conditions under which stylised facts are exhibited. From October 2006, Serafin worked as a financial analyst at the Mexican Central Bank. This year (2010), he has been sent by the Mexican Central Bank to participate in activities organized by IMF and Bank of England. 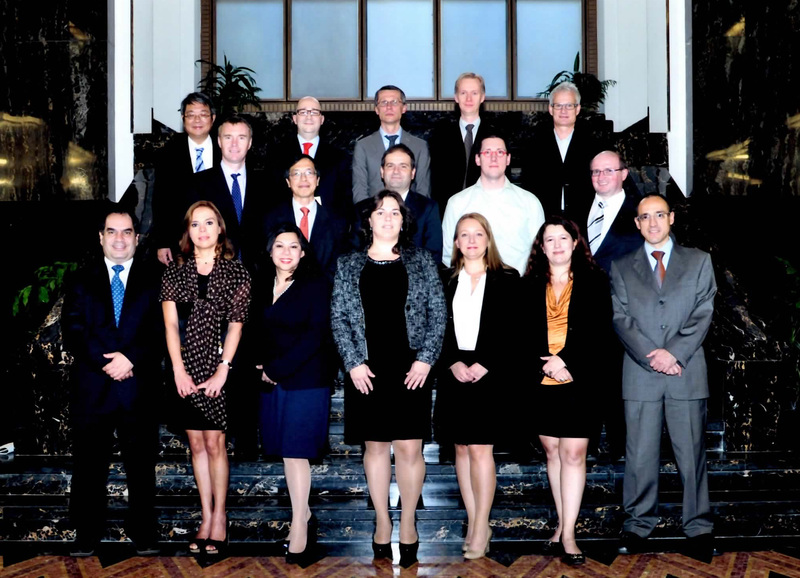 He also represented the Mexican Central Bank to participate in a working group of the Financial Stability Board. This Board, which reports to the G20, is responsible for identifying data gaps to identify systemic linkages at international level. Garci­a-Almanza A. L., B. Alexandrova-Kabadjova & S. Martinez-Jaramillo. (2010). Evolutionary Computational Techniques in Marketing, to appear in Encyclopedia of Machine Learning, Springer-Verlag Berlin Heidelberg 2010. Martinez-Jaramillo S., A. L. Garci­a-Almanza, B. Alexandrova-Kabadjova & T. Pena Centeno. (2010) Evolutionary Computation in Finance, to appear in Encyclopedia of Machine Learning, Springer-Verlag Berlin Heidelberg 2010. Martinez-Jaramillo S., B. Alexandrova-Kabadjova & A. L. Garci­a-Almanza. (2010). Evolutionary Computation in Economics, to appear in Encyclopedia of Machine Learning, Springer-Verlag Berlin Heidelberg 2010. Martinez-Jaramillo S., O. Perez-Perez, F. Avila-Embriz & F. Lopez-Gallo. (2010). 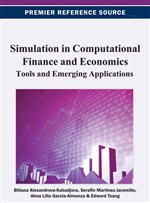 Systemic Risk, Financial Contagion and Financial Fragility, to appear in Journal of Economic Dynamics and Control 2010.